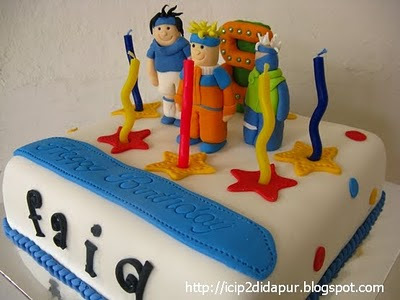 Naruto Cakes "Cartoon Cake". 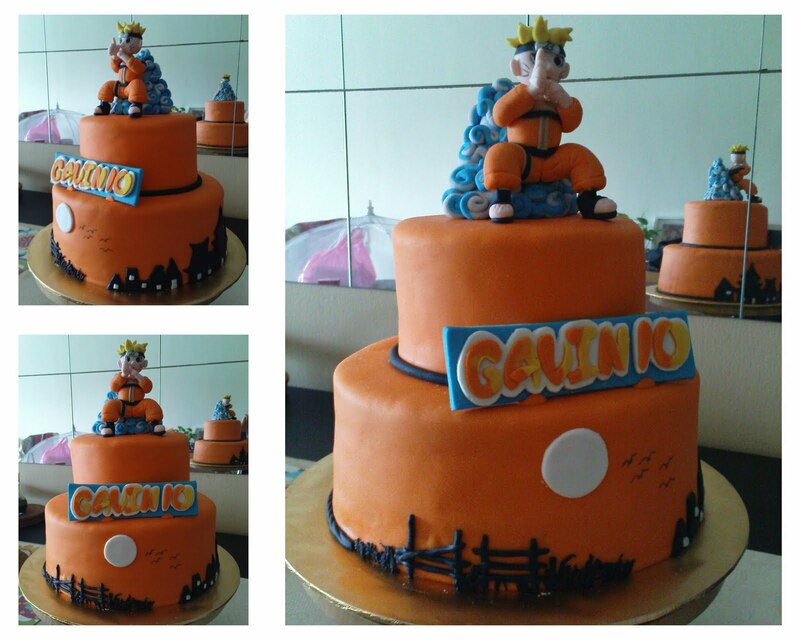 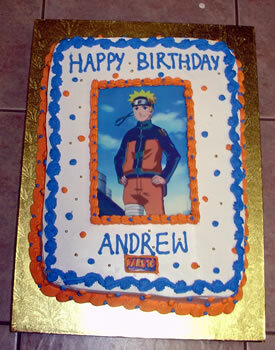 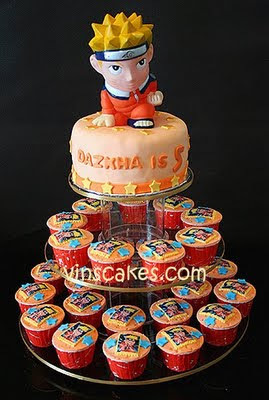 Funny and interesting cake, cartoon-shaped cake naruto. 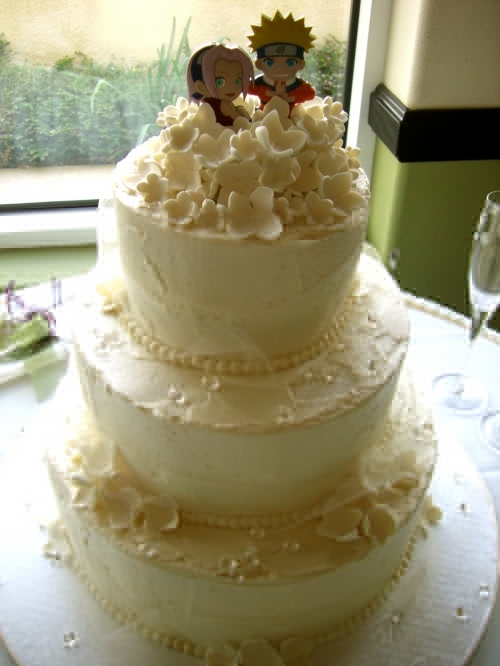 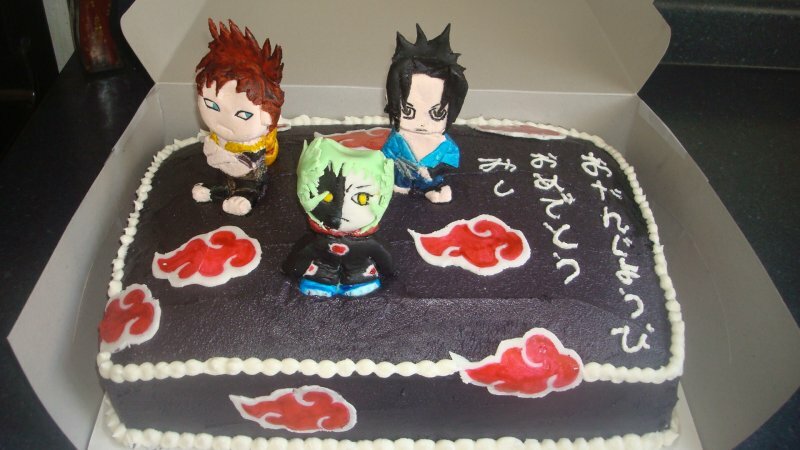 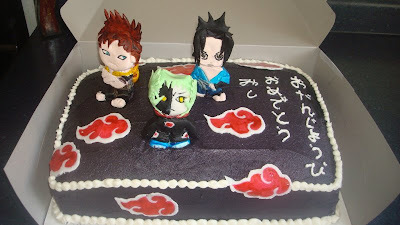 naruto cake will be preferred by the children, your child will certainly be very happy if on his birthday like bread and cake tikoh naruto idol can also be for a wedding cake. 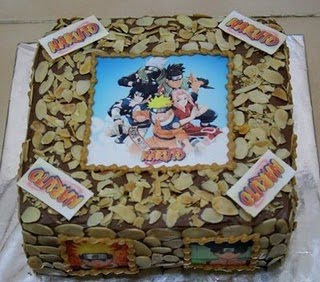 Unique cake is not it..? 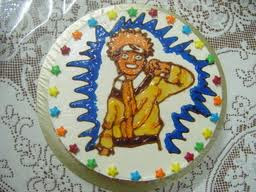 You like it..?